2 x 24” diameter cast iron wheels. 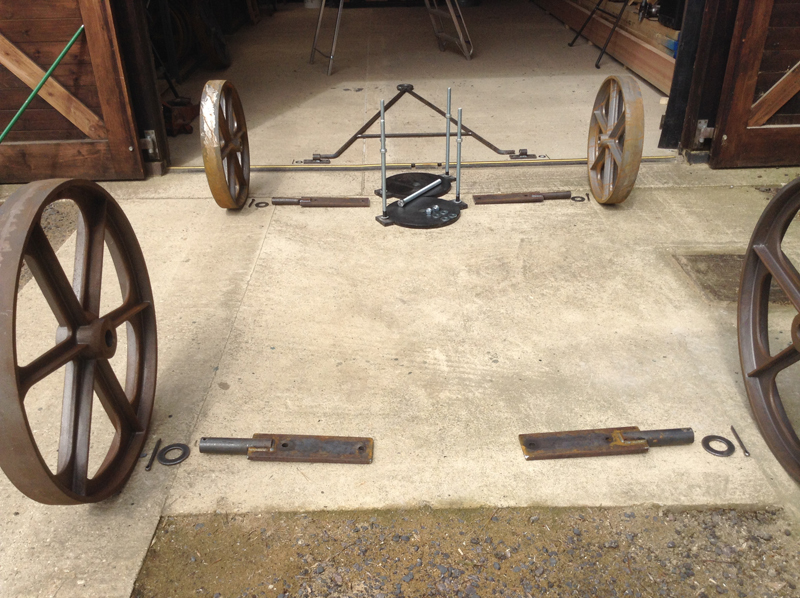 2 x 32” diameter cast iron wheels. 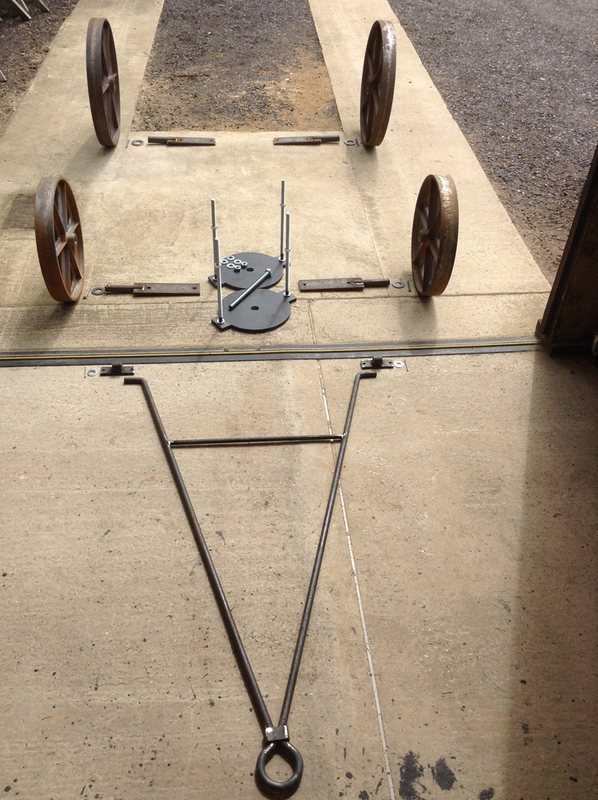 4 x Stock Stub Axles for the wheels. A set of washers and split pins for the Stock Stub axles. 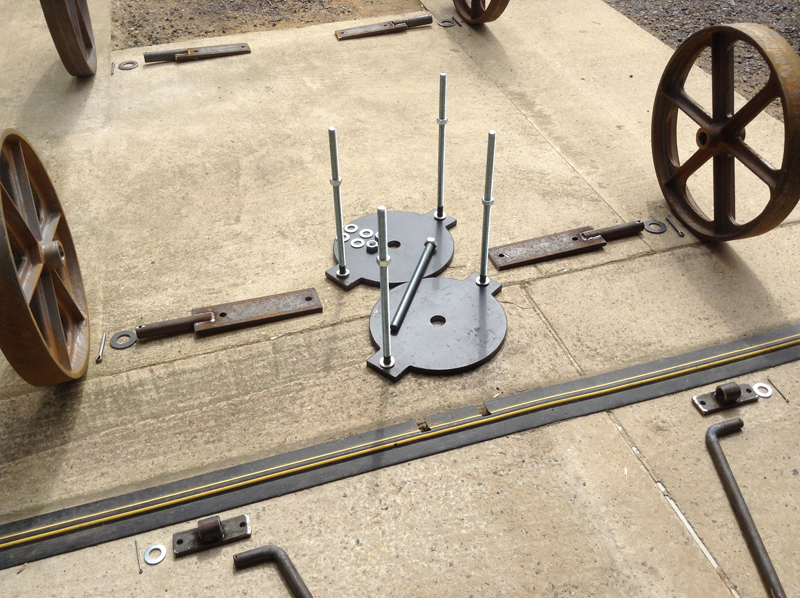 1 pair of Turnplates including welded threaded bar, nuts and washers. 1 x Centre Pin complete with nuts and washers. 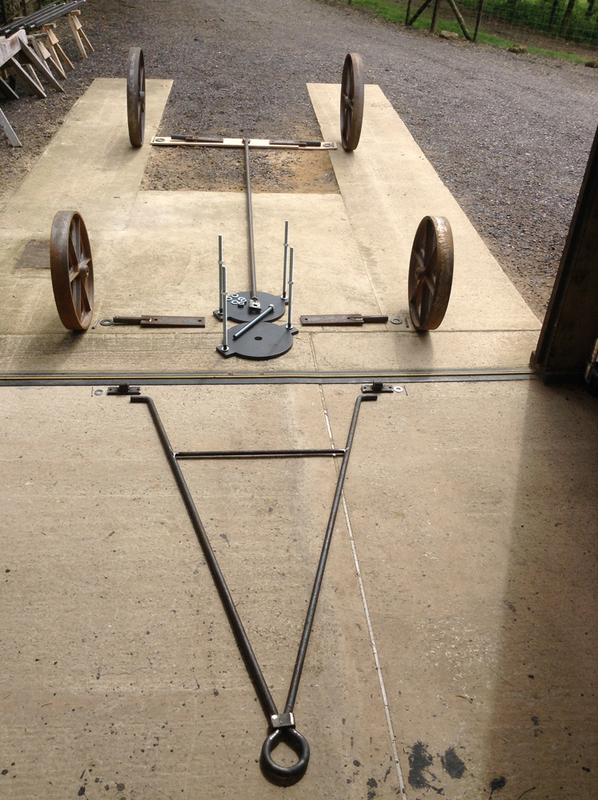 1 x Traditional ‘A’ Frame Draw bar complete with fixing bracketry, washers and split pins. SAVE £115.00 on buying parts separately (Saving already applied) .